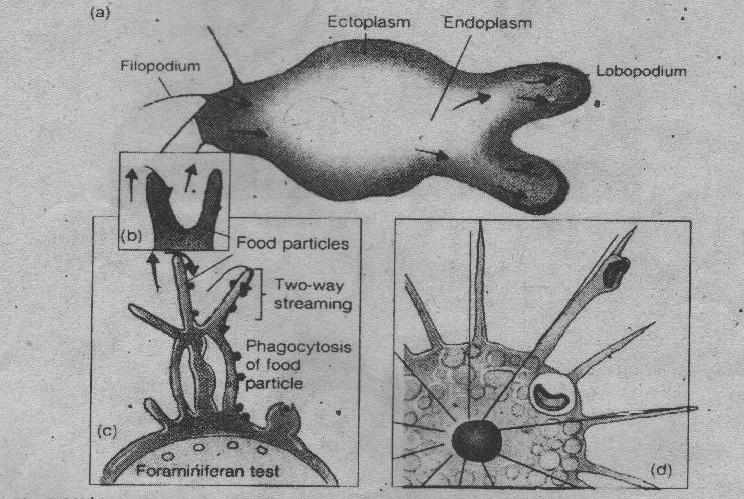 THE FLAGELLATED PROTOZOA 1. Flagellated protozoan possess flagella for locomotion. The flagellapush or pull the protozoans through aquatic medium. Flagella may produce two-dimension: Whip like movements and helical movements. 2. Current molecular data suggest that the flagellates are the ancestors of the amoeboid species.